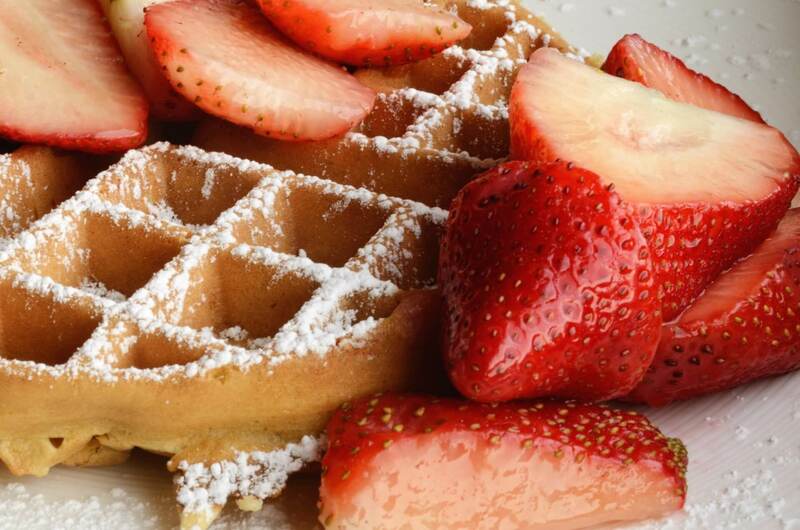 Indulge in these filling and fluffy Belgian waffles even if you are counting the carbs. 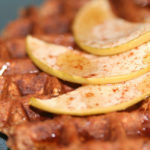 This delicious low carb Belgian waffle recipe with apple and cinnamon uses beaten eggs for a light and airy texture and oat flour to cut the carbs. Beat the egg whites until they form soft peaks and set aside in a bowl. Cream the butter in the same mixing bowl until it is fluffy. Beat the egg yolks into the butter, one at a time. Mix in the sour cream and the flour alternately, making sure to beat well with each addition of cream or flour. Stir in the cinnamon, if you are using cinnamon. Add the sliced apples and gently stir into the mixture. Bake in your preheated Belgian waffle iron according to the manufacturer's instructions or until crisp and brown. 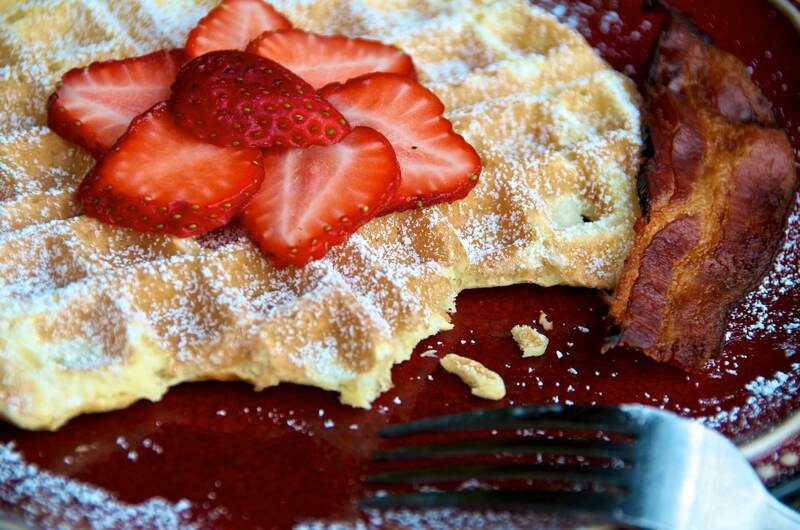 Enjoy your wonderful low carb variation of the classic Belgian waffle! 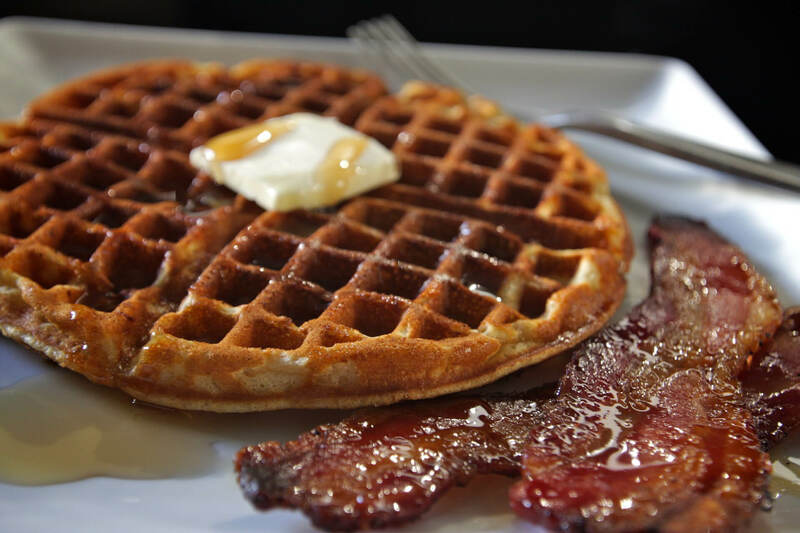 This waffle can be made more delicious with toppings of low carb applesauce without added sugar.